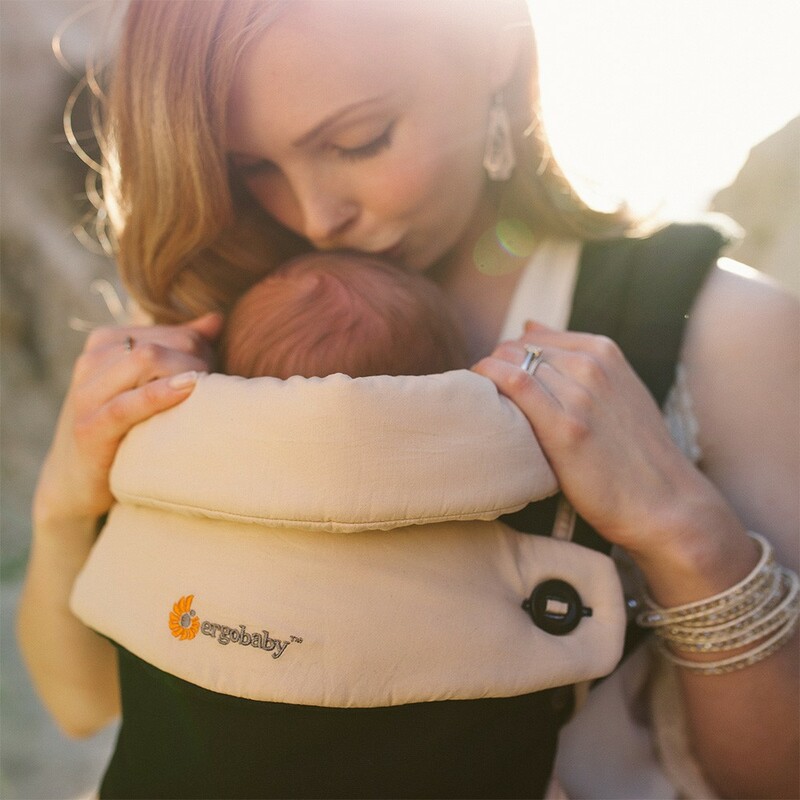 Little Extras / Baby / Which baby carrier is right for you? It’s International Baby Wearing Week! 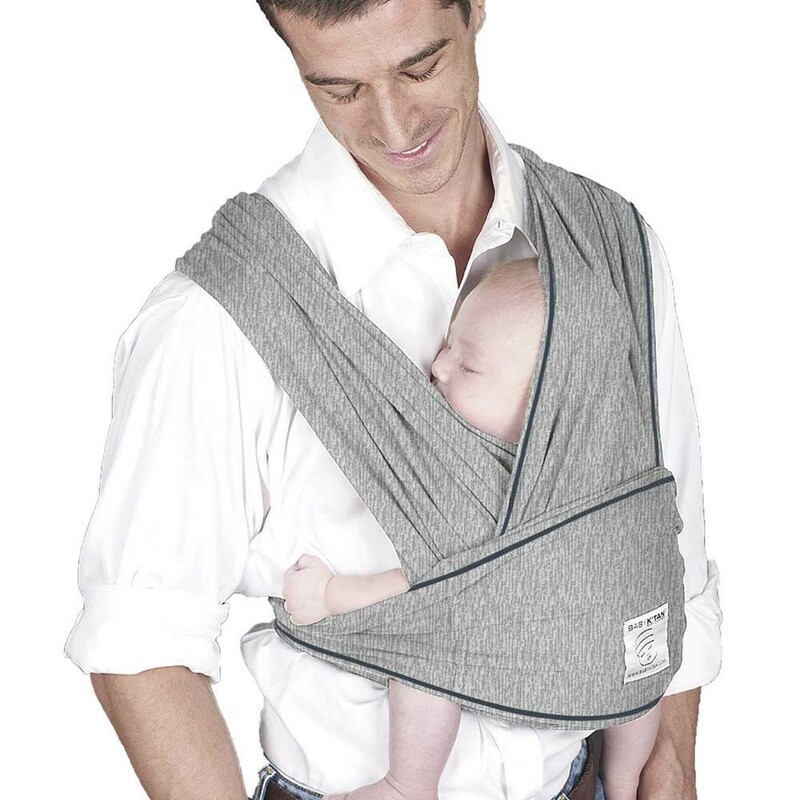 If you’re new to the concept of baby-wearing, baby carriers have lots of benefits and they are as practical in the town as they are in the country. Our range offers lots of options so you are sure to find the right carrier for you and your baby or toddler. 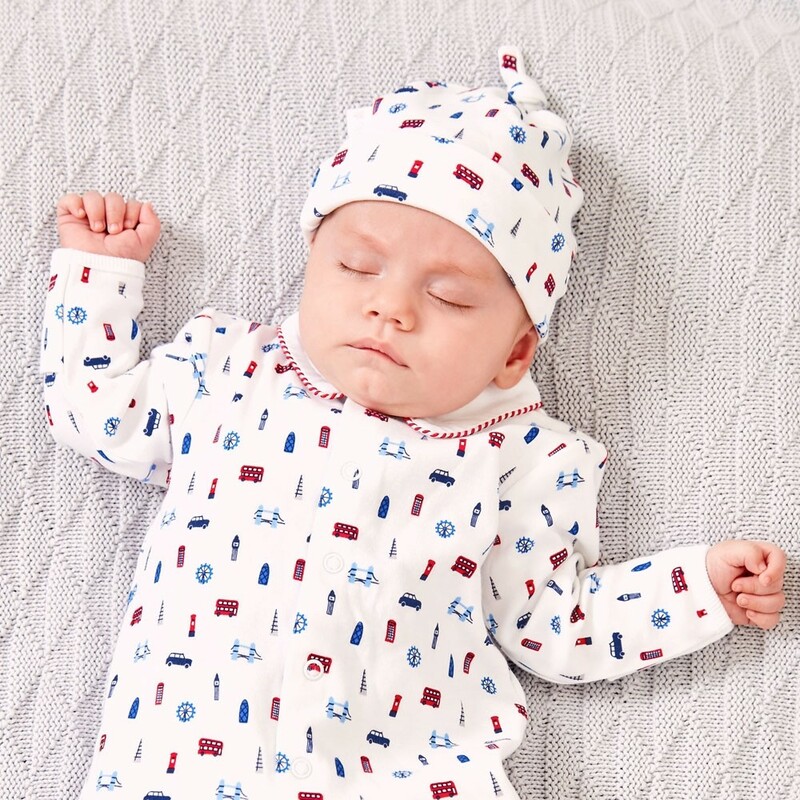 Whether you opt for a soft cotton sling or a backpack style in high tech fabric all our carriers are perfect for travelling with little ones - we've picked our favourites below. And don't forget to check out our beginner's guide to baby carriers. if you need a little more help. 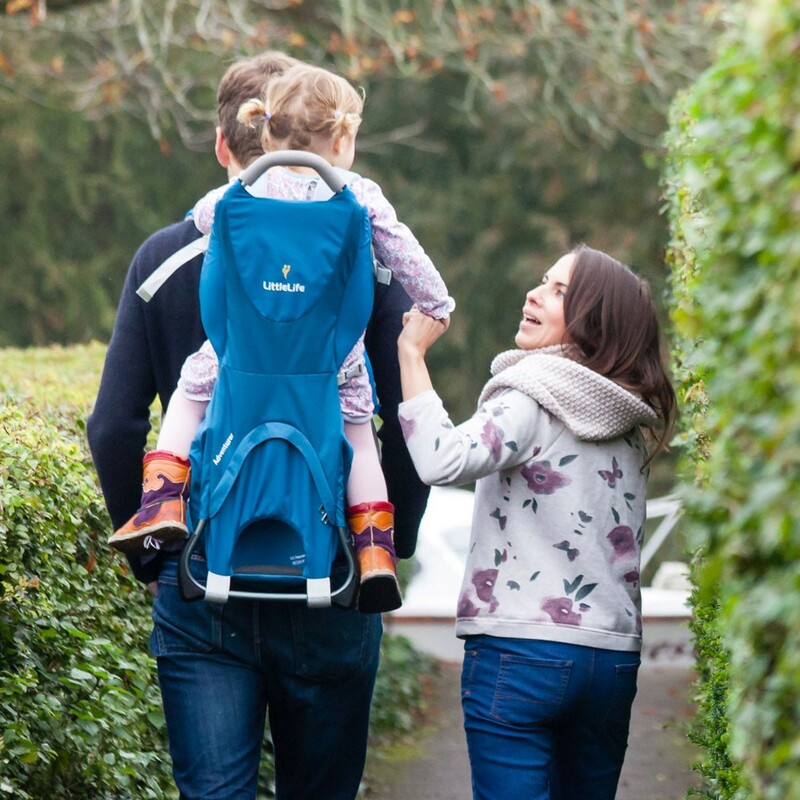 If you like the idea of a wrap carrier but the complicated knots and fastenings fill you with dread, the Baby K'Tan makes the ideal alternative. Offering the same versatility and comfort as a wrap carrier, the K'Tan is easy to use, completely machine washable, dryer-safe and offers multiple carrying positions. The award-winning Caboo +Cotton Blend carrier features a more structured design with all the softness of the original. Unlike many other soft carriers, the Caboo requires no tying, making it super simple to use. And because it offers some structure, both you and your baby are fully supported. The Caboo +Cotton Blend carrier keeps your baby in the frog-legged position and gives excellent support from their head to the base of their spine. It's also a great option for discreet feeding. If you have no intention of letting your toddler slow you down, the LittleLife Adventurer Child Carrier S2 is the one you need. The super-lightweight design makes it ideal for walks in the country or around town, and little ones will love the view from the high position! It also makes a great option for places where a buggy couldn't be easily used, and your child is too old for a front carrier. With four carrying positions, including front-facing and back-wearing, the Ergobaby 360 gives you loads of versatility. 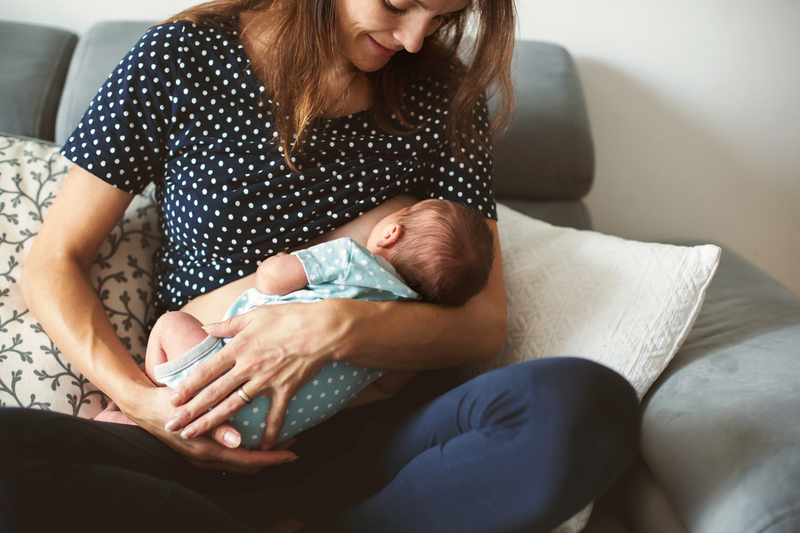 It's a particularly good choice if you've had a C-section thanks to the height adjustable waistband, or if you suffer from back pain as it offers lower back support. And if you needed any more convincing, the Ergobaby 360 has been awarded the AGR seal of approval for the Campaign for Healthier Backs. Your baby is equally supported, with an extendable back panel for added head and neck support and a structured bucket seat to keep them in the ergonomic frog-legged position with their spine in the optimal C position.